We have a state of the art online booking portal, book your next service anytime day or night. Established in 1975 Hornsby Mazda Centre has been a Family Business since 1994. Hornsby Mazda Centre is part of the Hornsby Automotive Group Pty Ltd. The owners Greg & Sharron Stewart believe in great service and investing in training our team to be the best that they can be. “Our company mission is to provide to all our customers the best vehicle sales and service experience. We will do this in a way that will foster the continuous improvement of our people and our company”. If you’re in the market for a New, Used or Demo Mazda vehicle, you’ve come to the right place. 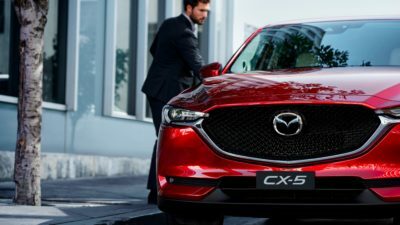 When you visit the team at Hornsby Mazda you will be welcomed into a state-of-the-art showroom featuring our Azami Café, children’s play area, business centre & of course a vast range of Mazda vehicles. 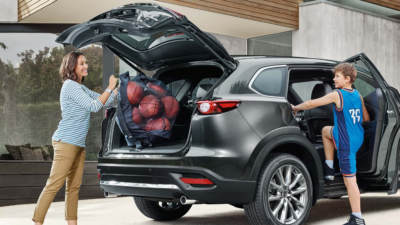 Our friendly staff are here to provide you with expert advice to assist you in choosing the best Mazda to suit your individual needs including a fantastic range of car finance, to get you behind the wheel of your new Zoom Zoom sooner! 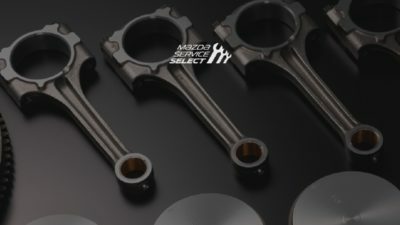 After sales service at Hornsby Mazda is equally as important to us as we want to ensure your Mazda is running at its best year-round! We offer an extensive range of car servicing options including express services carried out by our fully qualified team of Mazda trained Technicians. This ensures total peace of mind & many years of happy motoring to come. For more information about any of the Mazda vehicles or services we provide at our Waitara Mazda dealership, please don’t hesitate to contact a member of our team today. Alternatively, we would love to see you in our dealership soon! Zoom-Zoom!